The girl was sexually assaulted when she was at home with her father, they said. 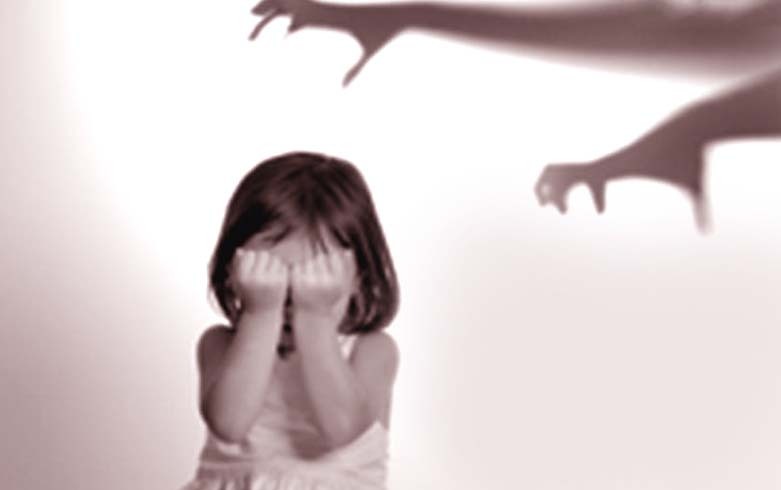 New Delhi: A three-year-old girl was allegedly sexually assaulted by her father in north Delhi's Sarai Rohilla, the police said today. When she experienced pain in her private parts and showed irritable behaviour, her mother felt something amiss, the police said. On asking, the girl told her mother about her father sexually assaulting her, they said. The victim's mother reported the incident to the police on Sunday and a case was registered against her husband. The woman also told police that her husband always wanted a son but since the couple had two daughters, he was never happy in their presence.